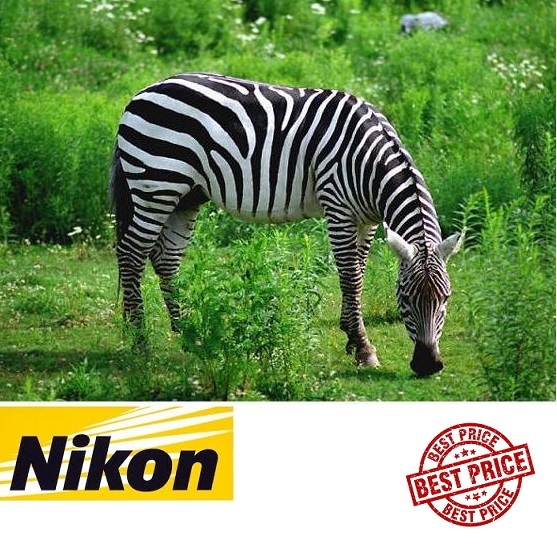 Very simple yet versatile, the Nikon AF Zoom-NIKKOR 70-300mm F4-5.6G from Nikon is a wide-reaching telephoto zoom well-suited for a variety of subjects ranging from portraits to wildlife. The 13 elements, 9 groups optical design / lenses features a Super Integrated Coating to suppress flare and ghosting in order to generate greater contrast and color accuracy when working harsh lighting and backlit conditions. 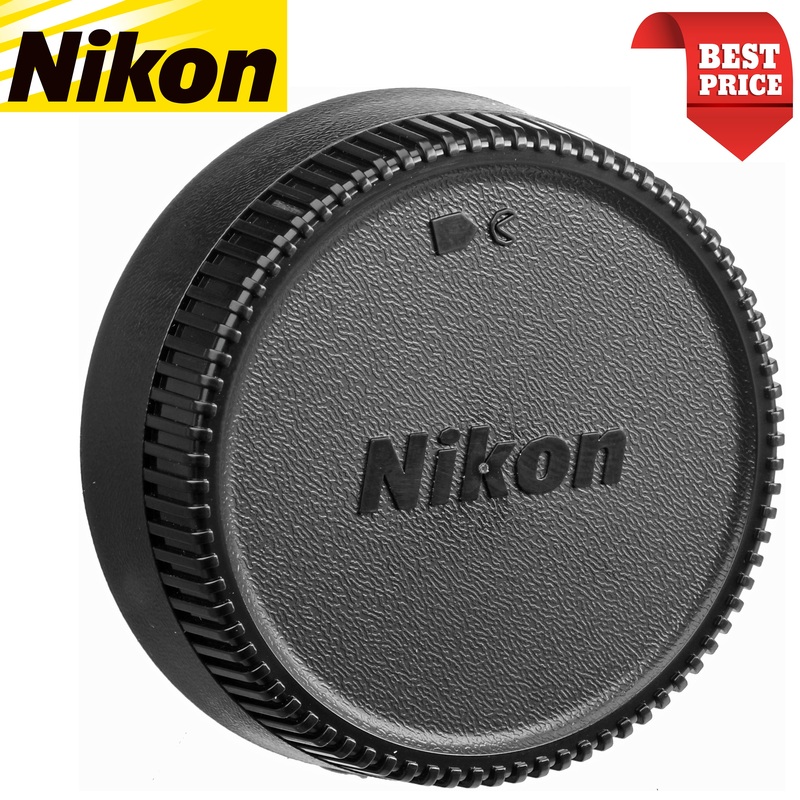 The lens's autofocus system affords quick and precise control, and manual focus adjustment is also available. Additionally, a rounded nine-blade diaphragm contributes a smooth and pleasing bokeh quality to suit shallow depth of field techniques. 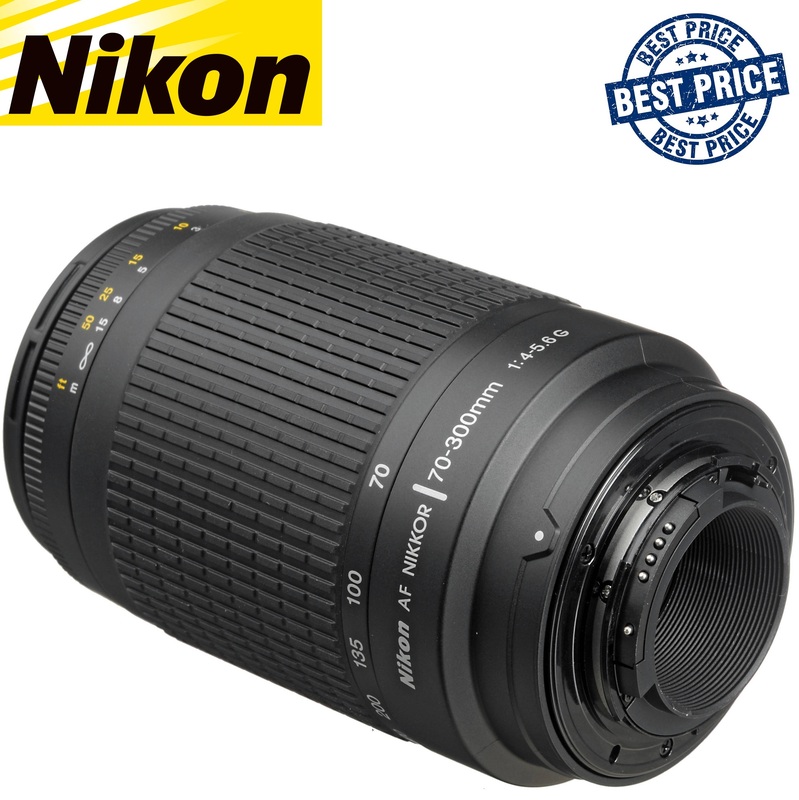 Telephoto zoom is designed for FX-format F-mount DSLRs, however can also be used with DX models where it provides a 105-450mm equivalent focal length. Minimum Shooting Distance: 4.9 ft. Weight - Nikon 70-300mm F4-5.6G Lens: 16.5 oz. 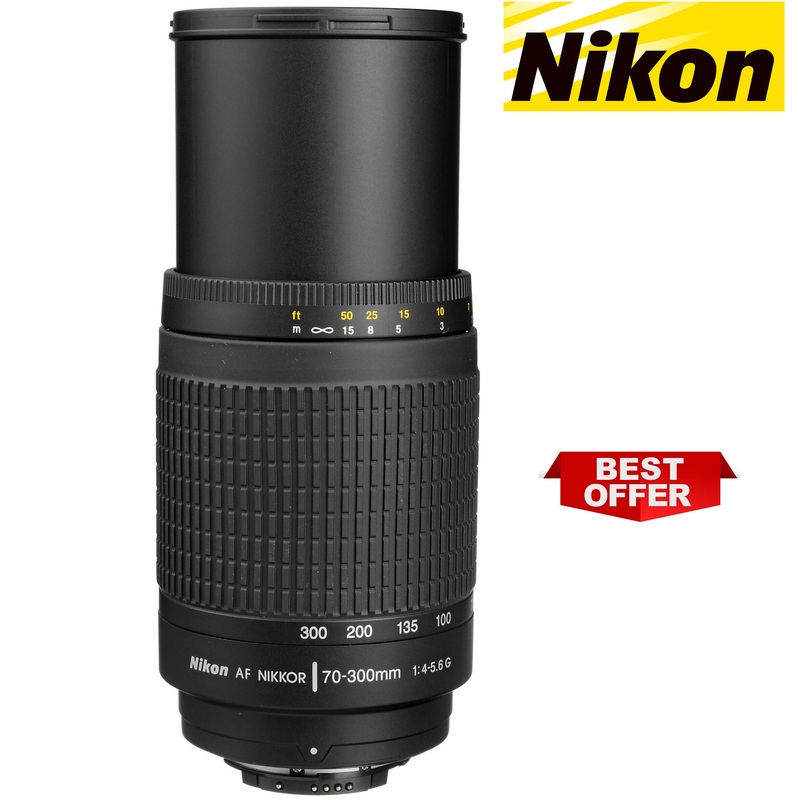 For more information about, Nikon 70-300mm F4-5.6G AF Lens Black Colour website. I read reviews of this lens before I bought it and was worried that the autofocus was a bit slow but I went ahead and bought it because it was so affordable and I needed a new lens as quickly as possible so this was a good stop gap. However although the autofocus might be a bit slow compared to more expensive lenses it is as good if not better than the 200mm Sigma lens it was bought to replace. Most of my photography is done from a boat in the North Sea taking pictures of wildlife around the Farne Islands off the Northumberland coast and I am over the moon with the results. I am using the 300mm lens with an old Nikon D50 which is a 6mp camera but with the extra focal length I can now crop pictures in quite close and get great detail on the birds and seals around the islands. I was going to use this lens until I could save enough money to buy a whole new kit with camera and lenses but now I am going to be looking at just upgrading the camera body when I can. 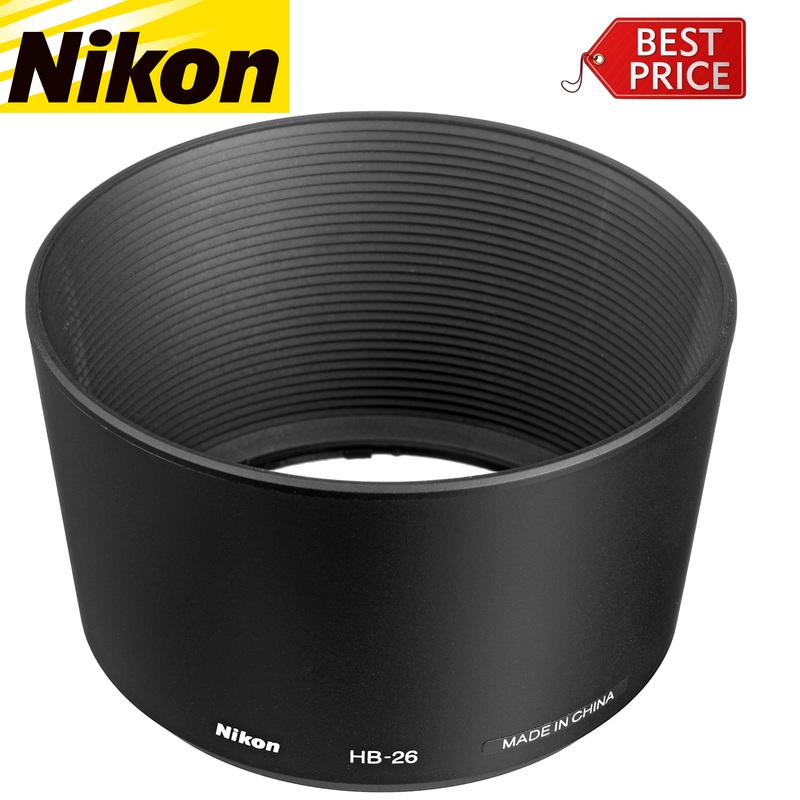 It s a cracking good lens for less than £100. There might be much better and professional quality lenses out there but not at this price. Hats off to Microglobe as well; great prices and delivery as promised. Excellent all round thanks! Lens came very quickly well packaged and protected . Item was as described. Would happily buy equipment from them again. Also very competitively priced. Well done. Arrived quickly. Delighted! 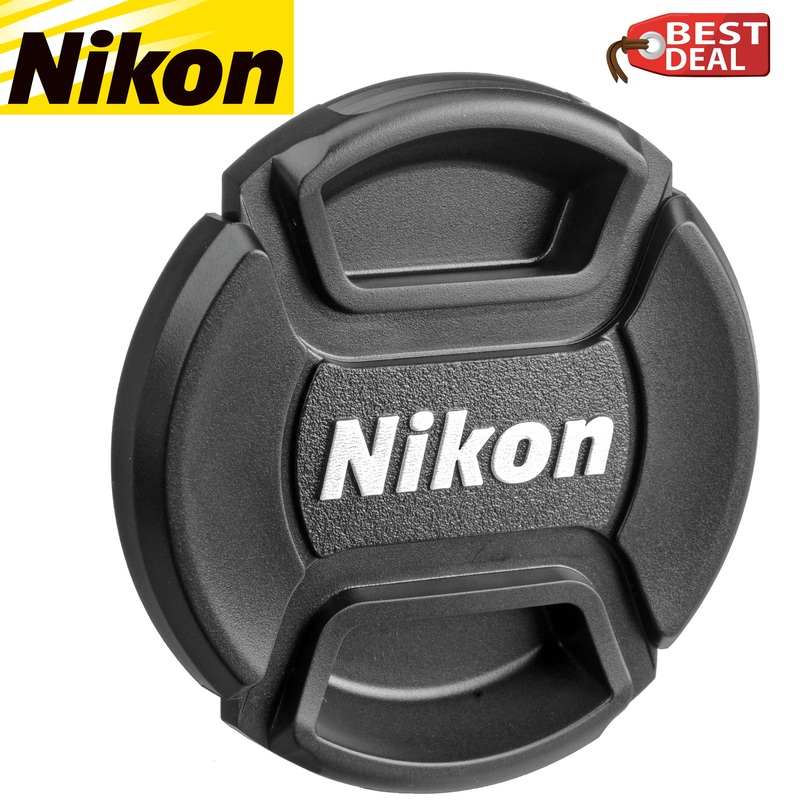 Great lens at the best price I could find online. Very helpfull when got through on phone, item ordered on web site and delivered next day as advertised. My lens arrived at 8-45 the next day, it was well packaged and I was very pleased with the service I recieved, would use this company again.